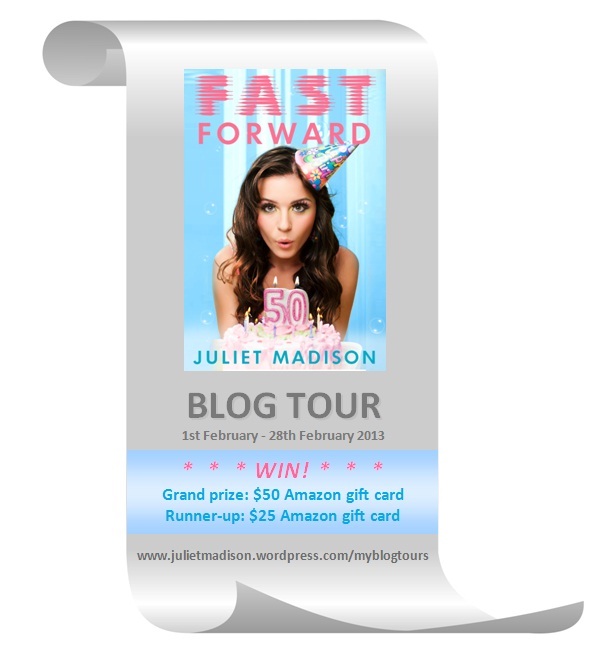 Just a quick blog post today to let you know I’m over at Monique McDonell’s blog talking about my upcoming book, FAST FORWARD, and my writing processes. Here’s the link. I’ll also be on Anita Heiss’ blog very soon talking about five things I’m grateful for, and Lindy Dale’s blog for her 23 Days of Christmas interview series, so keep an eye out! I’ve been busy writing guest posts and doing interviews for my Fast Forward Blog Tour which will commence in February 2013. I’d like to get as many of these as possible written before Christmas so I can spend more time in January working on my next book and revising another one. Whether it’s blogging, interviews, or working on a novel – I’m always writing in one form or another!